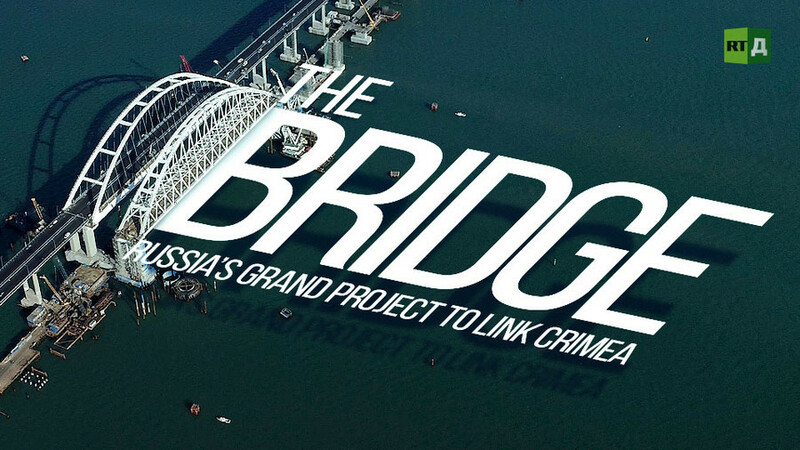 Looming large across the Kerch Strait, the Crimean Bridge now links mainland Russia and Crimea after opening to car traffic. The ambitious infrastructure project ensures fast and reliable transportation for locals and tourists traveling to and from the Black Sea peninsula. Follow RTD on a journey to Crimea, to see every nook and cranny of the bridge construction and to explore must-see tourist attractions. Watch "The Bridge" on RTD website and on RT’s live feed. The time of the broadcast is available on RT’s schedule page.